Three negotiations have been completed since the last update, for a total of 163 joint negotiations. The manufacturers and pCPA jurisdictions have engaged in thorough discussions regarding criteria and conditions as recommended through the HTA review and both recognize that a Letter of Intent (LOI) could not be reached at the current time. Five new drug products have received recent CDEC or pERC recommendations or notifications to implement since the last update, for a total of approximately 23 products under pCPA Consideration. Basaglar – Completed its negotiations with the pCPA marking the first insulin glargine biosimilar product through the pCPA process. 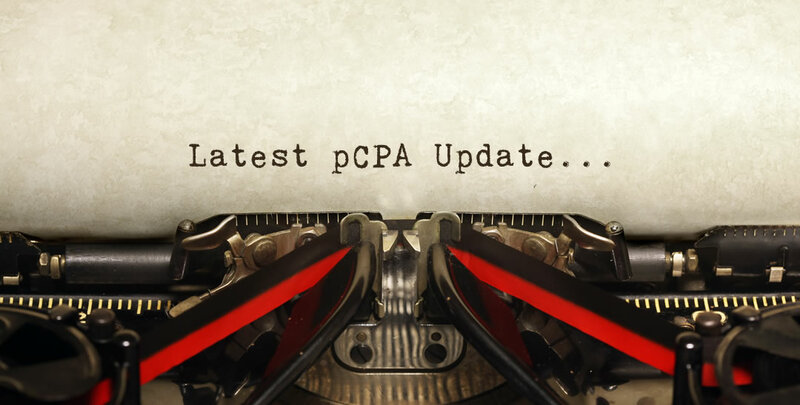 No pCPA Negotiations – After several months of having no products added to this list, in July the pCPA added 3 drugs to this list with additional details for Viacoram on the rationale for why a Letter of Intent could not be reached.